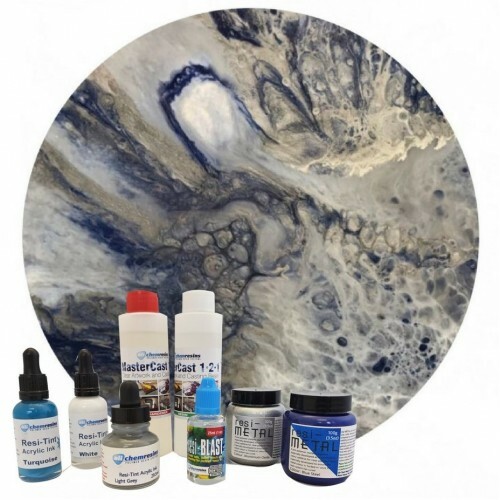 Our art resin bundle contains everything you need to create a resin art masterpiece. 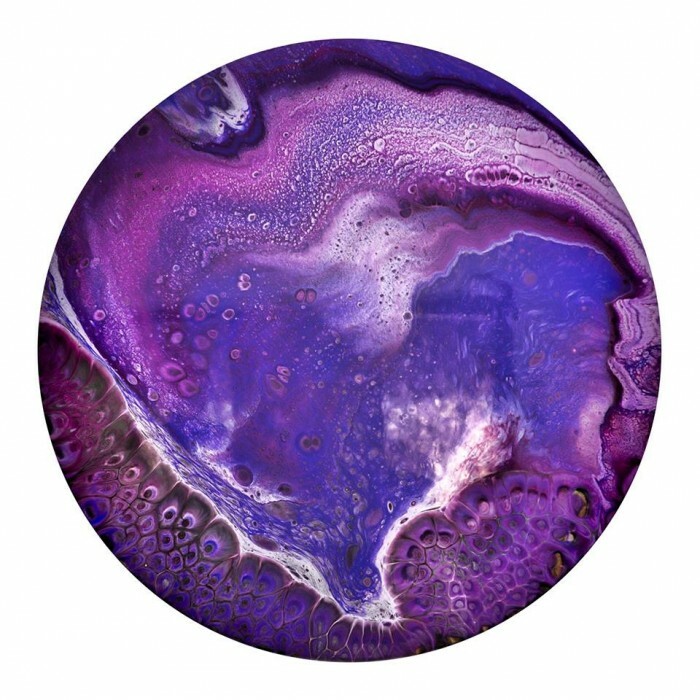 If you have never tried resin art before then this is a great way to start. You will SAVE 40% on the cost of the products bought separately! 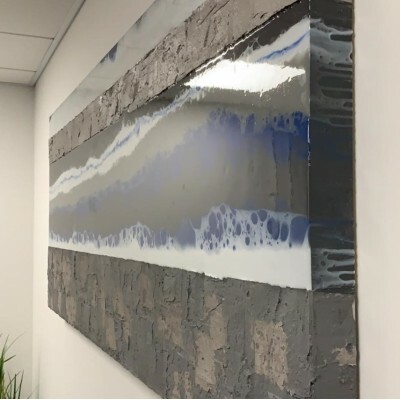 It's so easy to create a beautiful piece of resin artwork using Eli-Chem MasterCast, acrylic tints and metallic pigments. 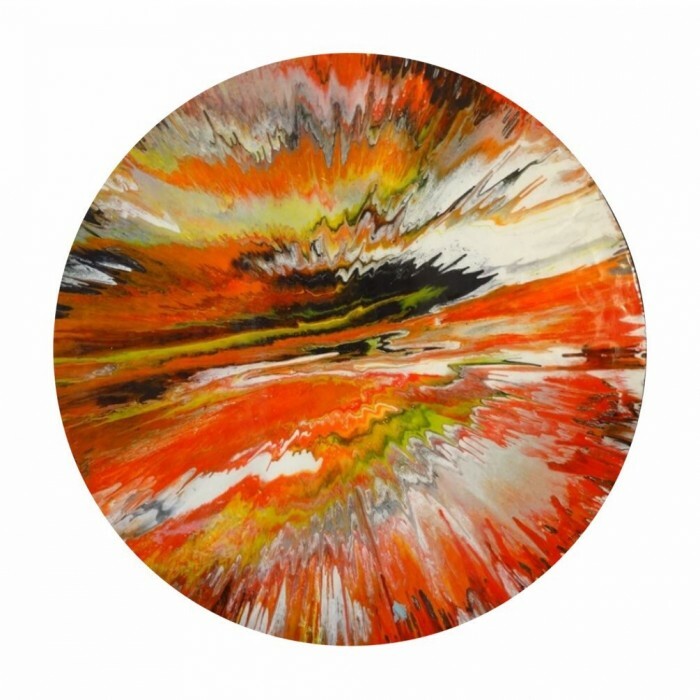 If you have never tried resin art before then this is a great way to start. Simply follow the step by step instructions on our info graphic and get creative. 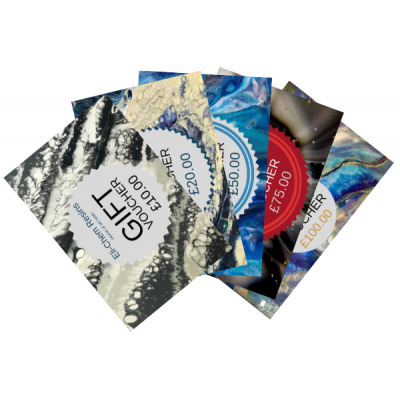 If you are an experienced artist, why not buy pack as a gift for friend? The pack will be delivered in a plain box, along with instructions on how to use the products. All you need to do is wrap it up and put it under the tree! For the starter kit we use MasterCast 1-2-1 Clear Artwork Resin as the base, it is a two component polymer material that produces an optically clear, high gloss finish on many surfaces e.g canvas, wood, mdf, glass, perspex, concrete and metal. It is ambient temperature curing, solvent free, high build and UV stable. 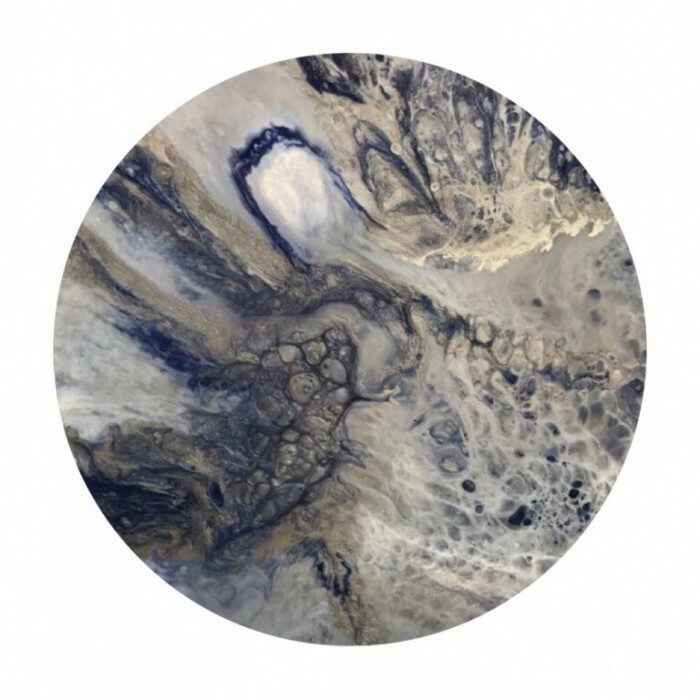 MasterCast is an optically transparent coating casting resin that can be applied by pouring, brush or roller. 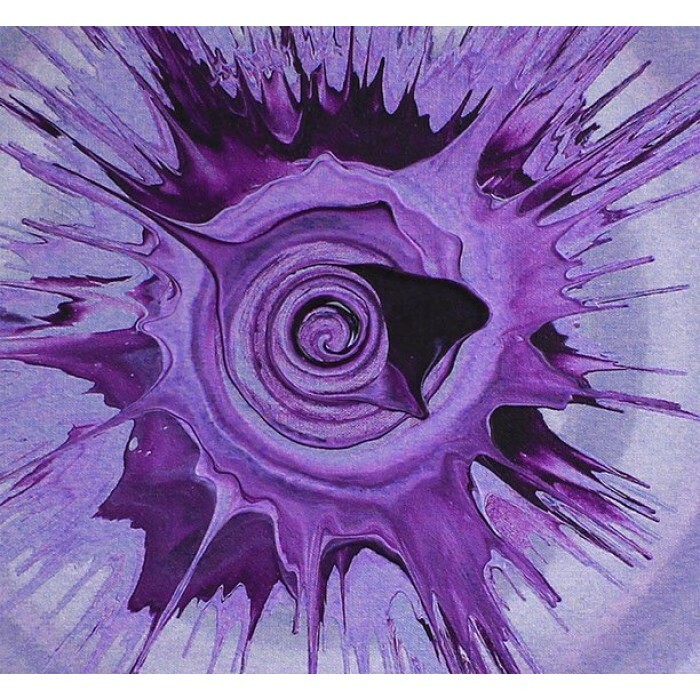 If you would like to expand the colour range we have put together two resi-TINT top up packs, Purple Haze and Sunset Strip, which we hope will cover all colour themes. 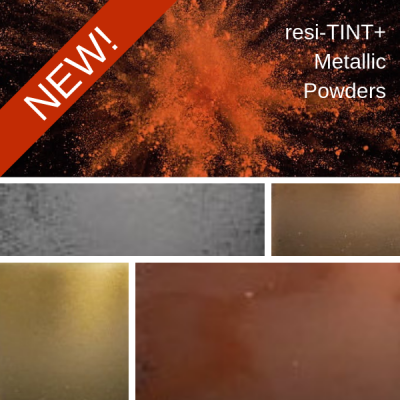 If you would like to add individual colours you can choose them from the resi-TINT product page. The mixed components should be thoroughly stirred for 3-4 minutes to ensure an even consistency. 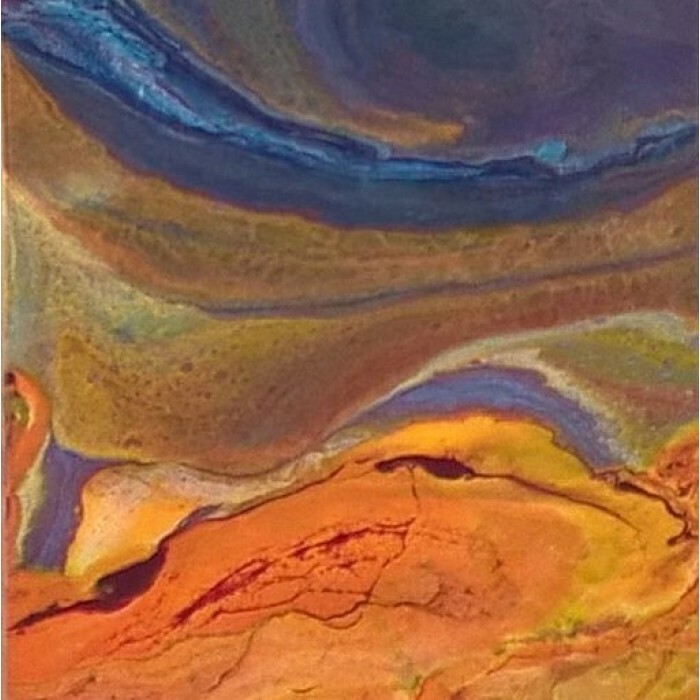 Epoxy systems tend to heat up in a pot than as a thin film, only mix the amount needed for use within the pot life of the product. The product can be applied by pouring from the mixing vessel or by brush or roller. 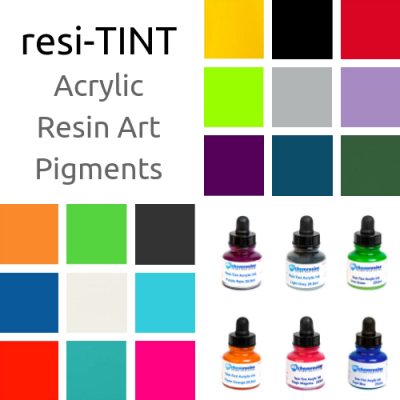 The mixed resin can be tinted with our resi-TINT pigments, resi-METALS or res-TINT+ Metallic powders to make your artwork pop. resi-BLAST will add stunning cells and effects.